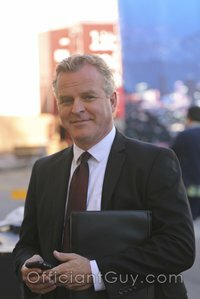 I have been a wedding officiant in Los Angeles for many years, and I have officiated weddings of all kinds, including civil weddings and religious weddings, all over Los Angeles County and Orange County in many Los Angeles Wedding Locations. 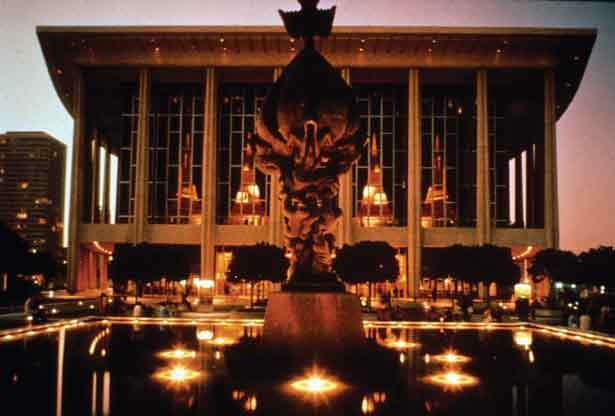 Consider for your own wedding location, Music Center – Performing Arts Center of Los Angeles County, a wonderful Southern California wedding venue that you might consider for your wedding. 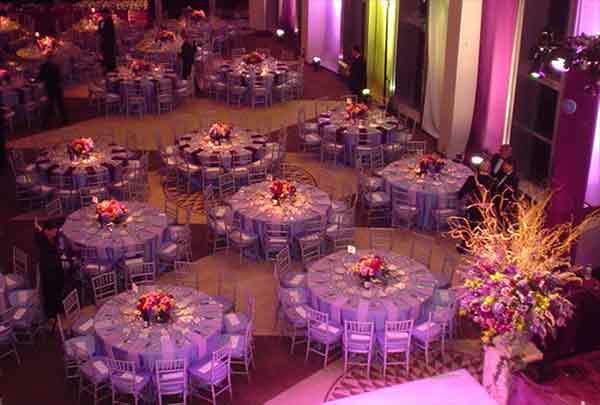 If you want a grand wedding, then consider renting out the Music Center as your wedding location in Los Angeles. It will be a memorable wedding! You can create a classy affair in a tented area or take advantage of the Plaza for huge weddings up to 5,000 or 1,800 seated. Do you know that many people? 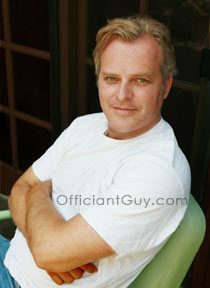 If you are thinking of having your wedding ceremony or reception at Music Center – Performing Arts Center of Los Angeles County or anywhere in Los Angeles County or Orange County California then consider having the Officiant Guy be your wedding officiant.